← Remember – Guess That Panel is Still Unanswered! 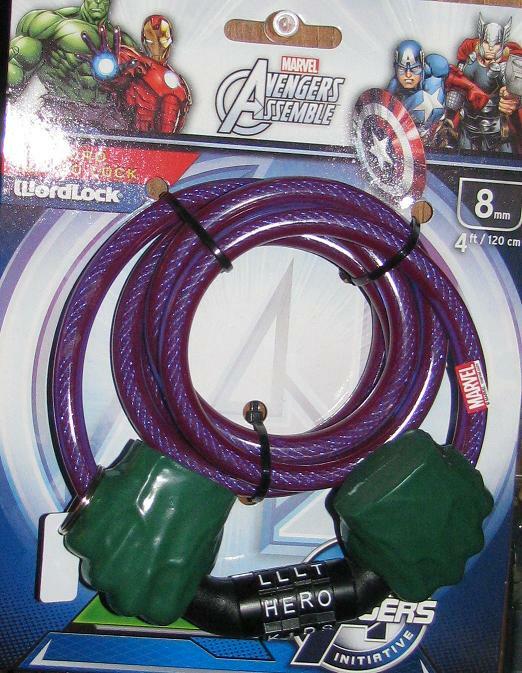 This entry was posted in Hulk Other Stuff and tagged 2014, Hulk Bike Lock. Bookmark the permalink.